Day 10 of our gorgeous BB Advent Calendar and the countdown to Christmas continues! We can reveal today that we have a divine recipe for you to try at home. Do you love smoked salmon? Well it is easy to make yourself at home and here at Brasserie Blanc, we show you how! It makes the perfect dinner party canapé, or the ultimate Christmas morning breakfast with a glass of bubbly! It tastes delicious, and will taste even better knowing that you made it with your own fair hands. 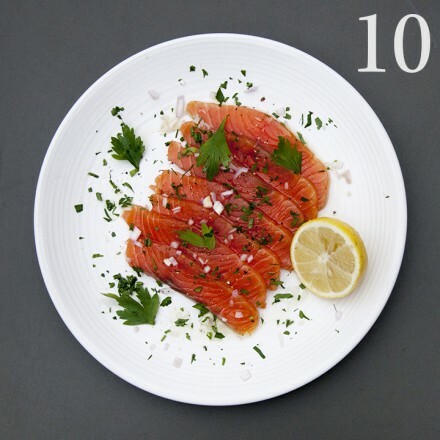 All you’ll need is to follow our curing recipe before hand which featured earlier in the week of our advent calendar. 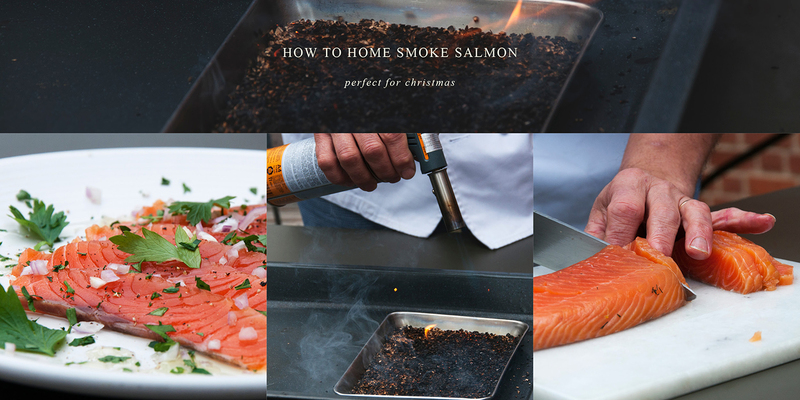 Once you have your cured salmon, just visit our recipes, tips & videos page and follow our easy 5-step guide and how to video for the perfect home smoked salmon, for you and your loved ones to enjoy over the festive season. Our advent calendar is slowly filling up with beautiful festive pictures, recipes & weekly giveaways, waiting to be revealed day by day. You can follow along with us on Instagram, Twitter & Facebook to join in the Christmas countdown. Or join us by posting pics of any of your festive activities, whether it’s skating in the park or doing a spot of christmas baking. Be sure to tag us using the #bbadvent for your chance to be entered into a weekly prize draw to win some exciting prizes including some of our beautifully designed bespoke Christmas crackers, our gorgeous charity Christmas cards, and Brasserie Blanc gift cards to be spent in the New Year.